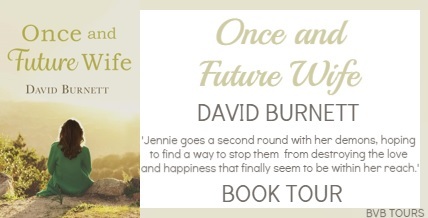 This entry was posted in My Thoughts & Opinions, Reviews and tagged Amazon, Beck Valley, Book, Book Tour, David Burnett, Free Time, Giveaway, Once and Future Wife, PayPal, Reading, Review on June 25, 2016 by Tracy. 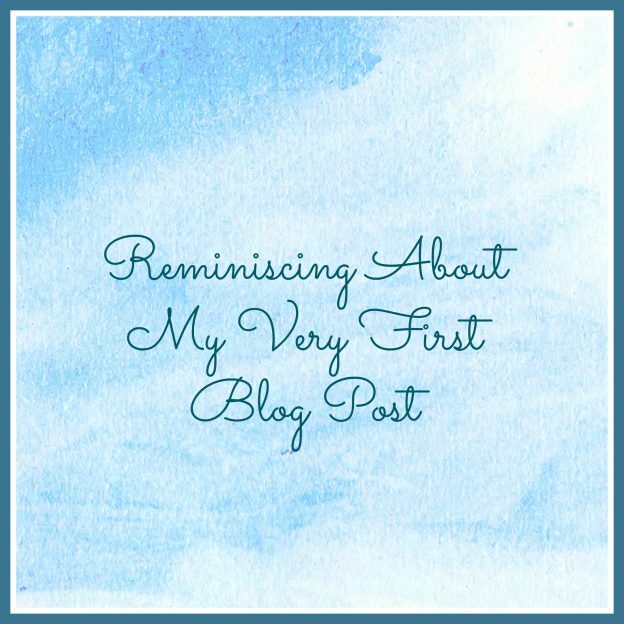 This entry was posted in My Thoughts & Opinions, Personal Assistant and tagged Anniversary, Blog, business, Memories, time on June 18, 2016 by Tracy. 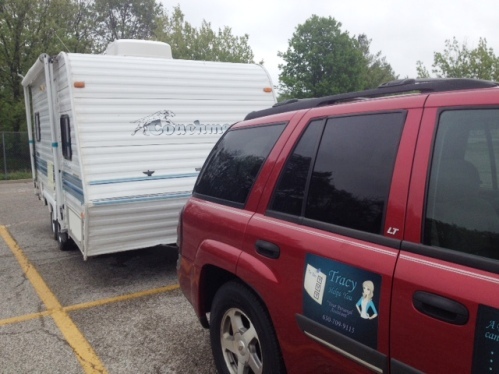 As you know from a previous blog post, we purchased a used travel trailer last month. That post detailed all that happened, but to sum it up, we were deceived and bought a camper that had several issues. We spent the month of May and many $$ to get it ready for safe travels … everything isn’t perfect, but we repaired what we felt were the most important items. We picked it up from the RV repair place on Thursday, and I have been getting all our camping gear transferred from our old pop-up camper to the new one. It’s been a lot of work, but also a lot of fun setting up house in our new (to us) home away from home. We have been watching lots of You Tube videos to learn how everything works. We’ve (well I have) read the owners manual cover to cover. We have camped for many years, but never in a camper. I’m hoping for a wonderful weekend filled with fun memories of this first camping trip in our new camper. And I’m hoping that these new fun memories will replace my first disappointing ones & help me to regain the excitement I had when we first decided we were going to buy a camper with a bathroom – a definite upgrade from our pop-up. This entry was posted in My Thoughts & Opinions, Seasonal, Travel and tagged camper, camping, Memories, summer, vacation on June 11, 2016 by Tracy. I love animals … cats, dogs, birds, hamsters … animals of all kinds. Well mostly, snakes and spiders are kinda creepy. Pets are wonderful, they can be a true companion. Try to not leave them home alone a lot when they are young kittens. I believe this is the most important time for them in learning to be social. If they a alone a lot they will learn to be happy being off by themselves and seem aloof. Be affectionate with your kitten. Hold them gently like you would a baby (cause they are). Hug and cuddle with them. Pet them, rub their belly or behind their ears – they will start to purr. When they are sitting on your lap, gently push on the pads on their paws, making their claws come out … this motion will become familiar for them and will help them to trust you when you trim their nails. water to spritz the cat to stop a behavior (I’ve not tried it). them part of the family. This entry was posted in My Thoughts & Opinions, Pet Care, Tips on June 4, 2016 by Tracy.